Home » Free » No Expiration Date » Tora Returns! 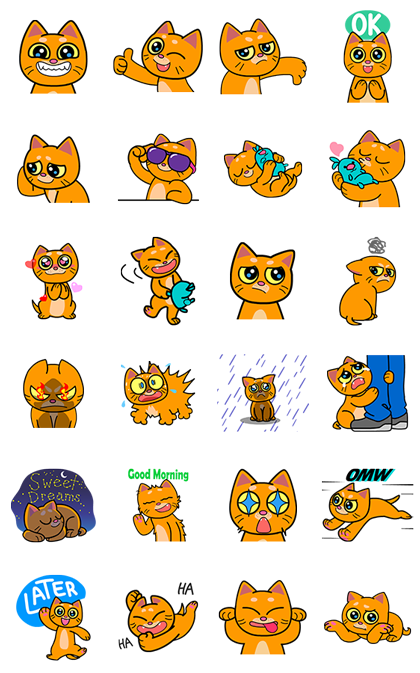 http://www.line-stickers.com/ – Tora Returns! 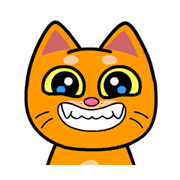 Line Sticker | Tora the tabby returns after a long nap! This free-spirited kitty is back to liven up your chats. Use her to express all your feels! Available till May 21 2015. Name LINE Sticker: Tora Returns!